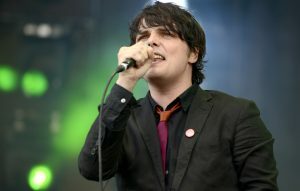 The post Gerard Way opens up about My Chemical Romance split in new interview: “It wasn’t fun to make stuff any more” appeared first on NME. 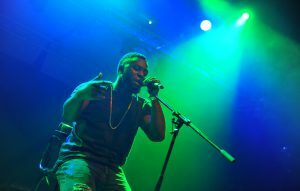 The post Rapper Cadet, 28, dies in car crash whilst on way to a gig appeared first on NME. 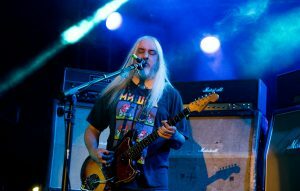 The post A Dinosaur Jr. song has topped the charts in Japan – 25 years after it was originally released appeared first on NME. 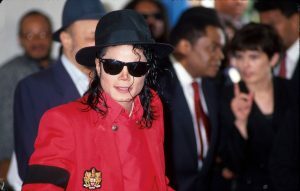 The post Michael Jackson’s estate hit out at “sensationalist” ‘Leaving Neverland’ documentary in letter to HBO appeared first on NME. 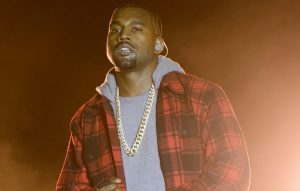 The post Kanye West is reportedly being sued over a sample on ‘Ultralight Beam’ from ‘The Life of Pablo’ appeared first on NME.